Do you want to stay healthy and look young at any age? Believe us, you can! All you need to do is to lead an active lifestyle and eat right! You should know that your food choices each day affect your health — how you feel in the present moment, tomorrow, and in the future. Balanced nutrition is an important part of leading a healthy lifestyle. 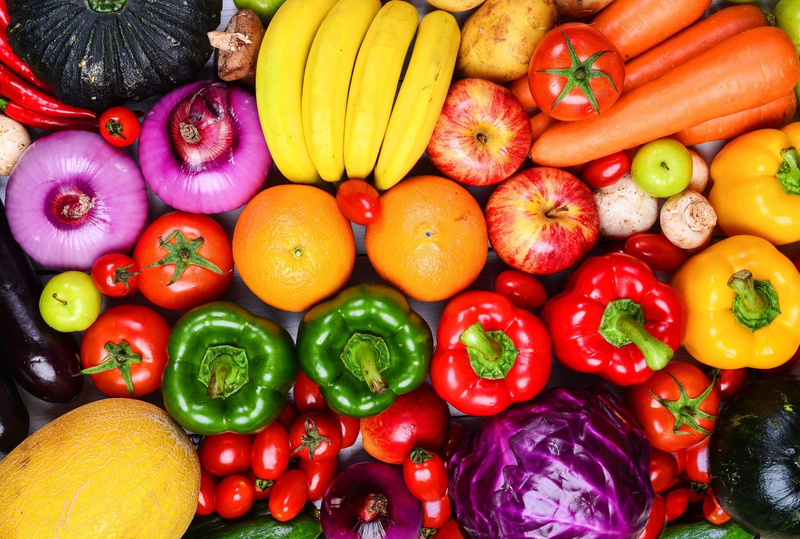 In order to stay in shape and preserve your youth, you should balance your diet with all essential vitamins and minerals. 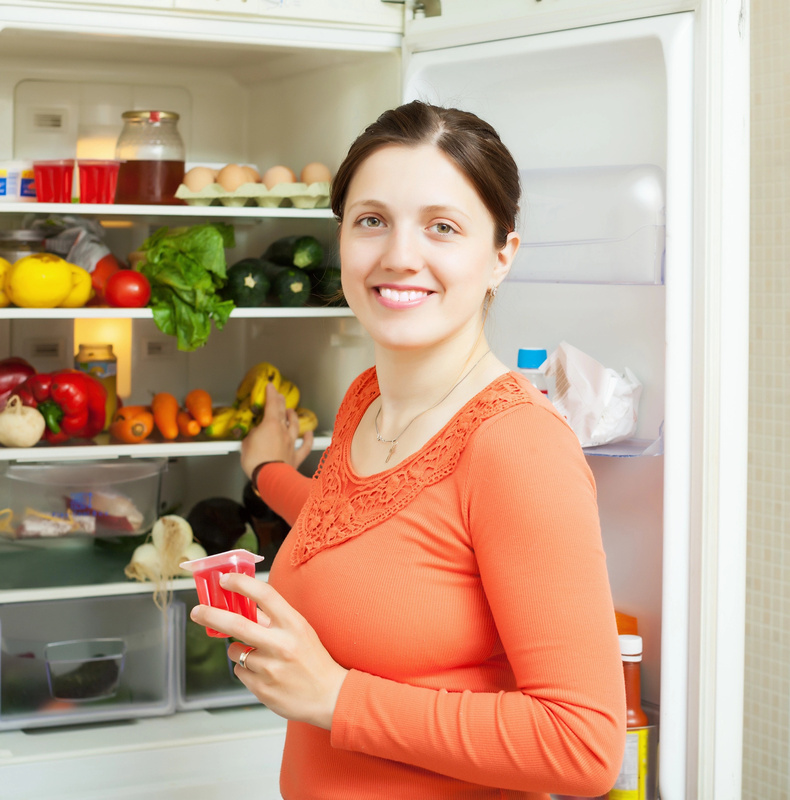 We recommend you fill your fridge with healthy products to reduce food cravings and prevent overeating. 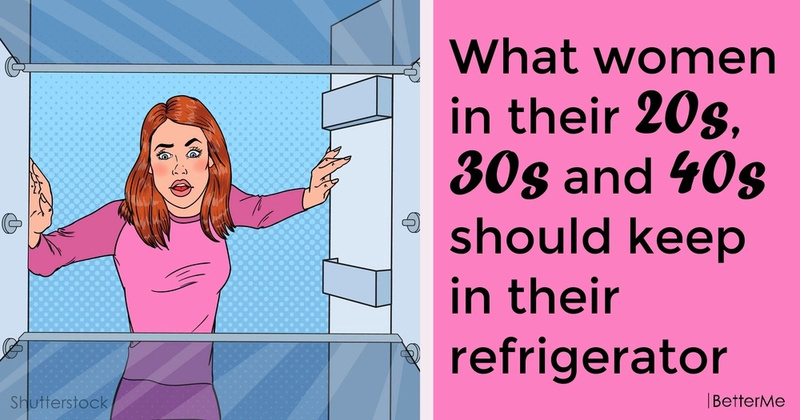 In this article, we would like to show you what women in their twenties, thirties and forties should keep in their refrigerator to stay healthy and beautiful. Are you interested? Scroll down to read this article right now. First of all, women in their twenties should limit the consumption of junk food, sweets and alcohol. They should cut out products rich in trans-fats and simple carbs such as, ice-cream, cookies, soda, donuts, milk chocolate and cakes. They should balance their diet with boiled chicken and turkey, as it is beneficial for their skin and figure. They should eat more broccoli, cabbage and cauliflower, as these products help burn fat. They should replace mayonnaise with Greek yogurt and olive oil. Never forget about vitamins and minerals, as young bodies need them. Women in their twenties should eat more greens, fruits, veggies and berries. Moreover, they should remember that the lack of sleep may prevent them from slimming down, as it increases their cortisol levels. In order to stay healthy, they should get enough sleep, drink more water and be active. Women in their thirties should eat more animal proteins. They should eat red meat and fish at least once a week. When they cook something, they shouldn't use oil - it is better for them to steam or bake food. They should replace pasta with fresh veggies such as, pepper, tomatoes, pumpkin, carrot, greens. They should add as many vegetables as possible into their diet. For example, eating eggs with vegetables for breakfast may help them feel energized throughout the day. Women in their thirties start experiencing the first signs of osteoporosis, so eating dairy products such as, cheese and milk may help them stay healthy. In addition, women after forties may start practicing fasting days. They should eat three times a day to keep their insulin levels stable. And they shouldn't eat before going to bed. Women in their forties start experiencing hormonal changes. They still need to follow a high protein diet - they should eat 0,6 lbs of dairy or meat products, such as eggs, meat or fish per day. They should also consume red berries and bananas. They should also add greens to every meal. When women age, they may experience iron deficiency, also it is very important to limit the consumption of red meat and balance their diet with lentils, dark chocolate liver and spinach. In order to manage mood swings, they should eat more sweet peppers. Women in their forties should use herbs or spices in order to make their meals more delicious and healthy. Women in their fifties experience hormonal changes such as, menopause. That is the reason why they feel tired, sleepy and irritated. These changes may lead to poor metabolism and weight gain. Moreover, with age the skin loses its elasticity and becomes loose. 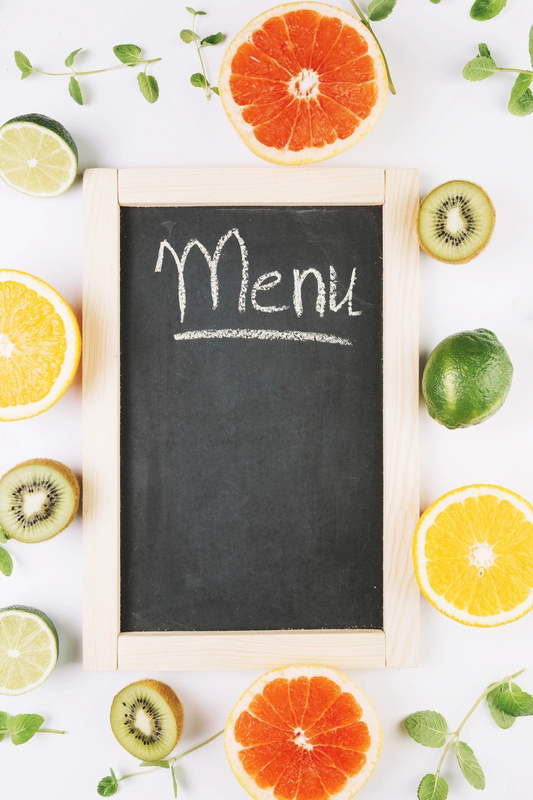 In order to stay young and healthy as long as possible, women after fifties should drink more water and eat collagen-rich products such as, wild salmon, chlorella, leafy greens, oranges, lemons, eggs, blueberries and tomatoes. These products are essential for keeping skin firm and youthful. Women after their fifties shouldn't forget about physical activity. They don't need to hit the gym five times a week, but they do need to be more active. They may choose any physical activity they like such as, yoga, swimming or walking. As you see, it is necessary to follow a balanced, healthy diet at any age. So no matter how old you are, you can make your life better just by adopting some healthy habits and balancing your diet with all essential vitamins and minerals. Healthy nutrition is very easy!